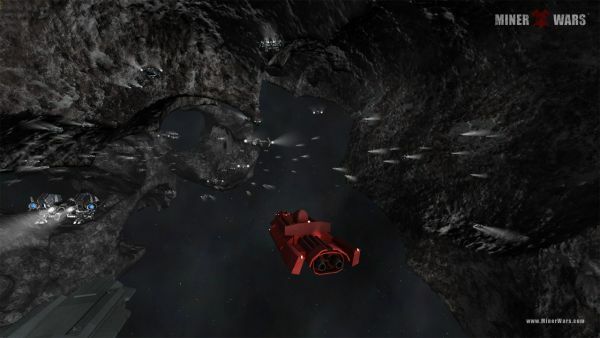 The latest trailer and screens show the grand scale Miner Wars can accomplish, featuring fully destructible asteroids that are 8km in size. The scale is only fully realized when visualized with 300 player ships on the screen at the same time. Did I mention you can blow these things up? Head over to the official website for screens and the trailer. Look for Miner Wars on PC and Xbox Live Arcade sometime next year. Page created in 0.5505 seconds.